Almond flour tortillas are easy to make with only 5 ingredients and your broiler. No grains, gluten, or diary or eggs. 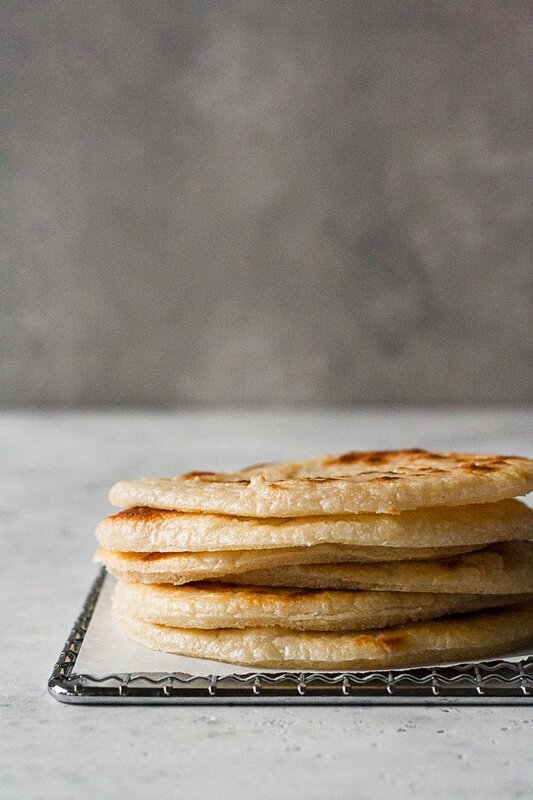 These almond flour tortillas truly are for everyone! 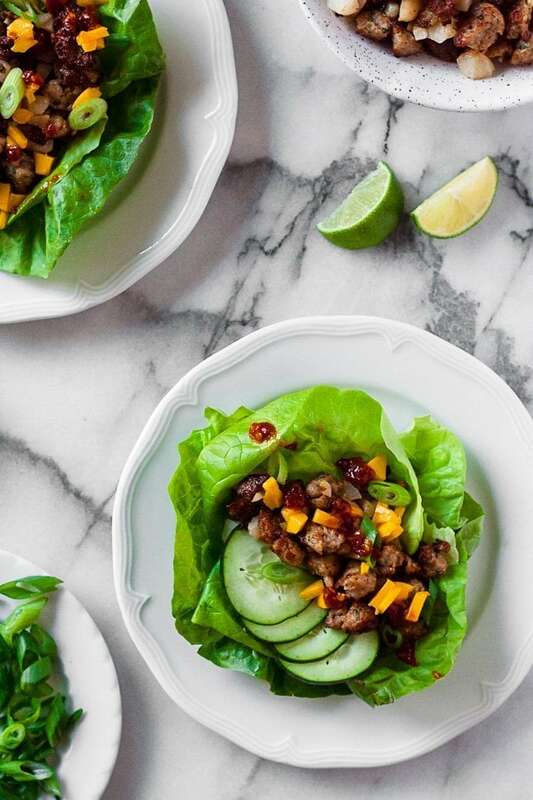 An insanely simple and super flavorful dinner – ginger scallion pork lettuce wraps only take 15 minutes, making them perfect for a weeknight but taste like the weekend! 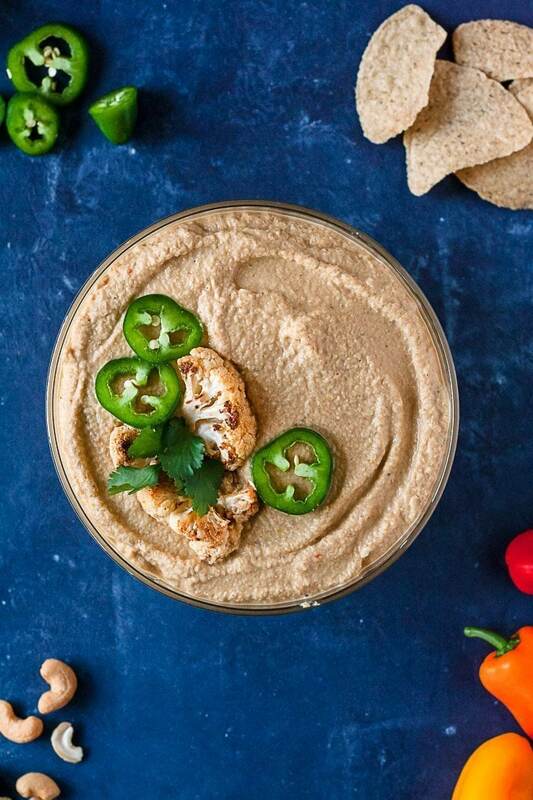 This Vegan Cauliflower Queso is a dairy free version of your favorite cheesy dip! Made with roasted cauliflower, diced green chiles, spices, and nutritional yeast for that “cheesy” flavor. It’s super creamy, and even more delicious! Perfect for snacking on with chips, or drizzled over salads and burrito bowls!